The mobile messaging app will soon begin sharing with Facebook the phone numbers and analytics data for its more than one billion users. When messaging app WhatsApp was acquired by Facebook in 2014, WhatsApp co-founder Jan Koum promised the deal wouldn't affect users' privacy. Welp. The app now has a billion or so users, and their data will be shared in new ways with Facebook starting 30 days from today. 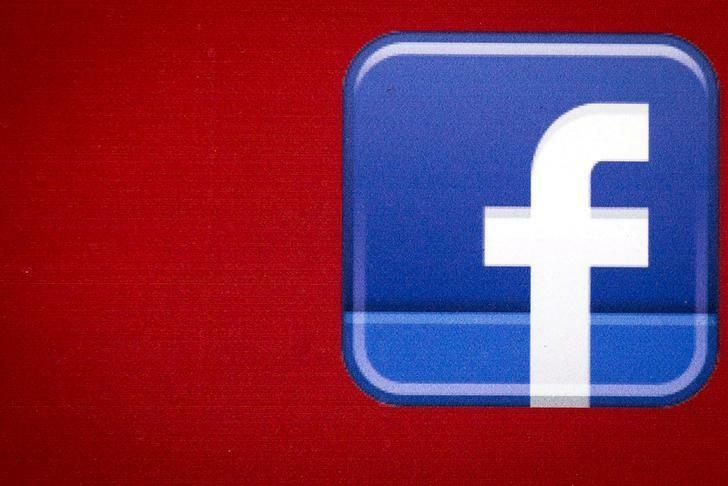 It will be the first time the messaging service has connected people’s accounts to the social network to share information, as Facebook tries to coordinate information across its collection of businesses. WhatsApp is changing its policy as its begins building a moneymaking business after long placing little emphasis on revenue. The company plans to allow businesses to directly contact customers through its platform, a similar strategy that is already being tested on Facebook Messenger, a separate messaging service owned by Facebook. As part of the changes, the internet messenger added, Facebook will be able to use a person’s phone number to improve other Facebook-operated services, such as making new Facebook friend suggestions, or better-tailored advertising. WhatsApp said the data-sharing would also be used to fight against spam text messages across its service. WhatsApp says it will not sell, share, or give your phone number to advertisers, nor will it or Facebook be able to read your encrypted messages. When you sign up for WhatsApp, you have to provide a phone number. At this time, you can opt out of sharing that with Facebook.